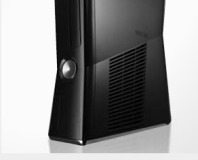 Microsoft has confirmed rumours about the Xbox 360 Slim, announcing price cuts across the 360 family. 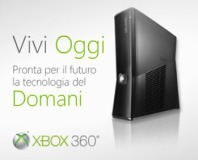 Leaked adverts have revealed the existence of an Xbox 360 Slim ahead of the E3 announcement. 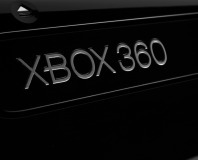 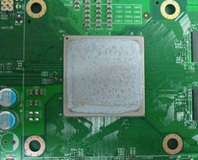 Images that are reportedly from a new, slimmed down Xbox 360 have been leaked.